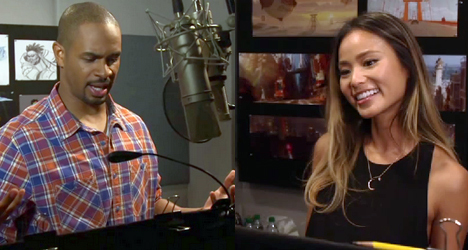 Jamie Chung and Damon Wayans Jr. lend their voices to the characters GoGo Tomago and Wasabi In the new Walt Disney animated film “Big Hero 6." 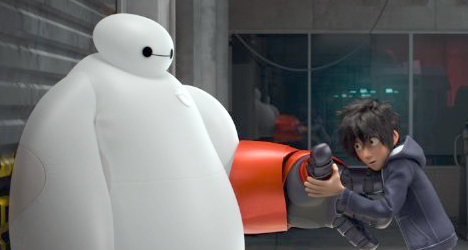 In the new Walt Disney animated film “Big Hero 6,” actors Jamie Chung (“Sucker Punch”) and Damon Wayans Jr. (“Let’s Be Cops”) lend their voices to the characters GoGo Tomago, an adrenaline junkie, and Wasabi, an expert on lasers, who are both students at the San Fransokyo Institute of Technology. 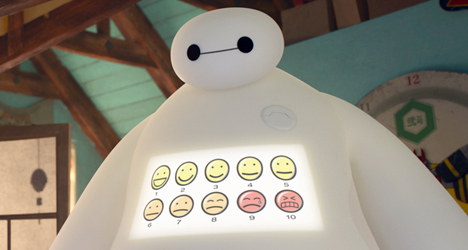 In the film, GoGo and Wasabi team up with Hiro Himada (Ryan Potter) and healthcare robot Baymax to fight a supervillain threatening the city of San Fransokyo with a cutting-edge invention. 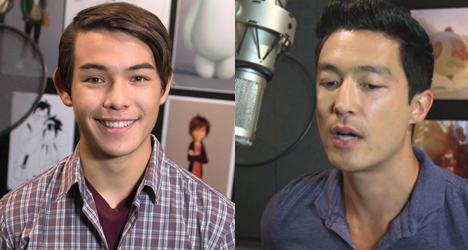 During an interview with me at the Walt Disney Animation Studios in Hollywood a few weeks ago, I spoke with Chung and Wayans Jr. about their characters and what it was like working on a Disney animated film.